“Doors Open” at 12:01 am on November 26th. At that time you can see selected items at big markdowns. 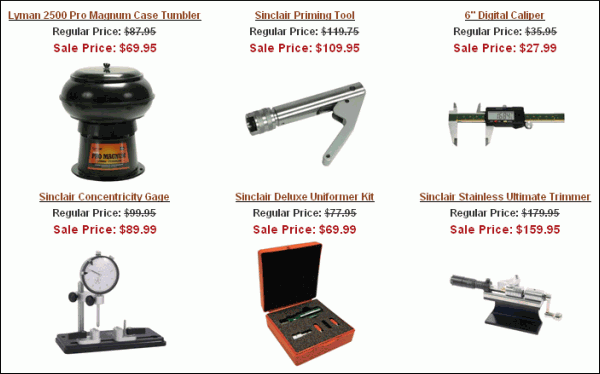 Go to Sinclair’s Cyber Weekend Page to see the special discounts. The exclusive savings run through midnight, November 29! Selected items have special, reduced prices, available all weekend. 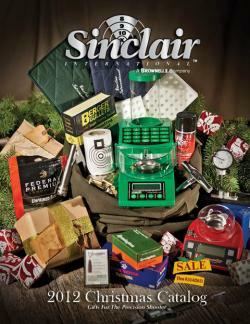 Share the post "Sinclair Int’l Cyber Weekend Sale November 26-29"